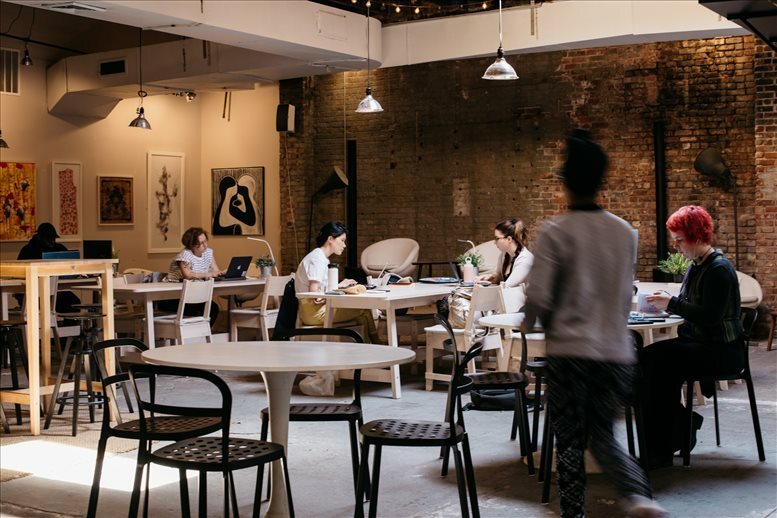 A community of entrepreneurs, forward thinkers, and doers serving a greater purpose. 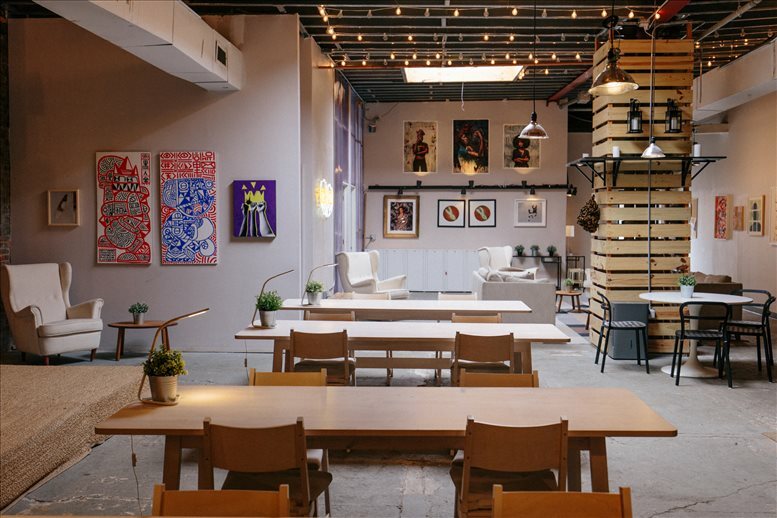 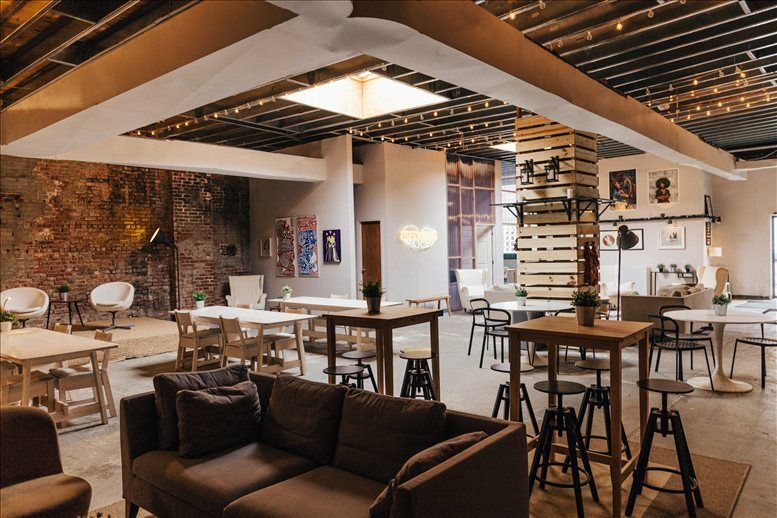 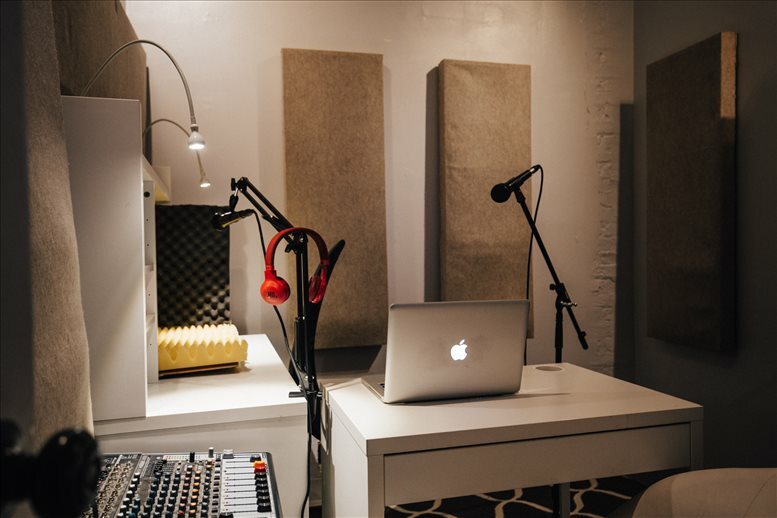 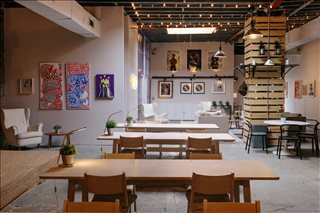 This center is located in Crown Heights, Brooklyn, this center has a workspace, content studio, breakout rooms, as well as weekly events, workshops, and classes for members. Over 15,000 square feet is dedicated to an open-floor chic - art gallery style workspace full of natural light. 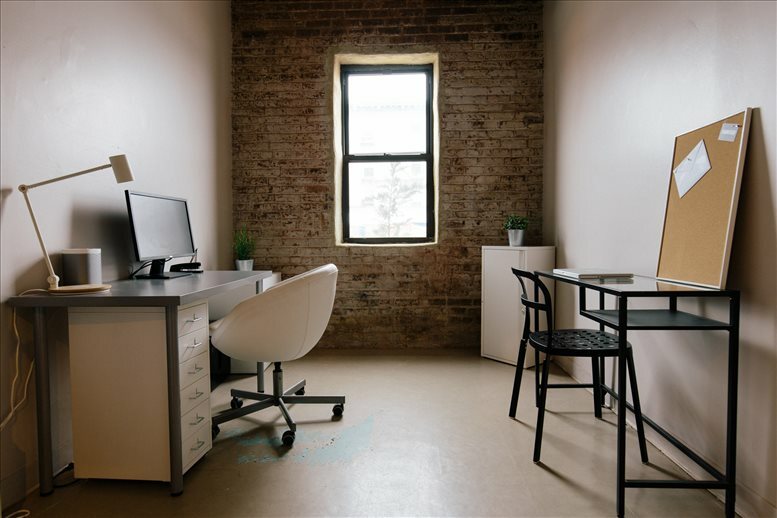 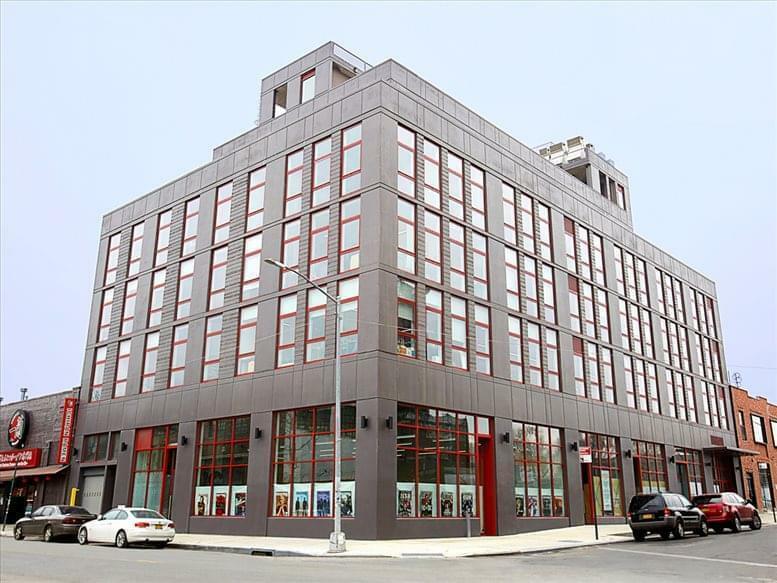 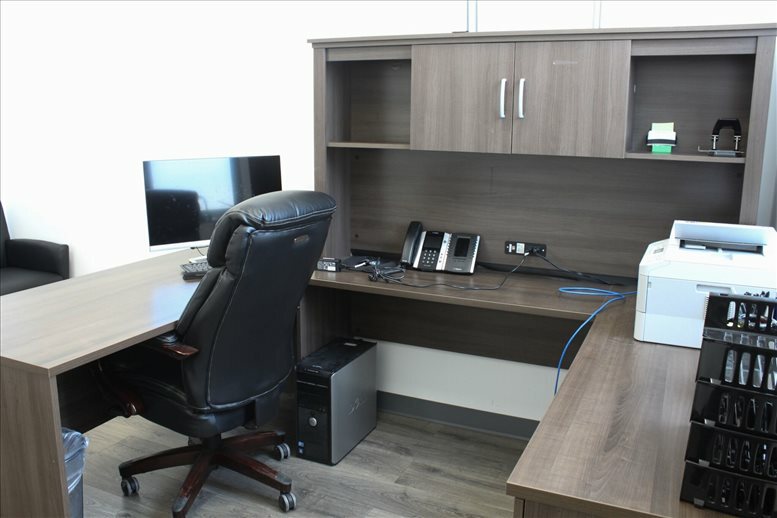 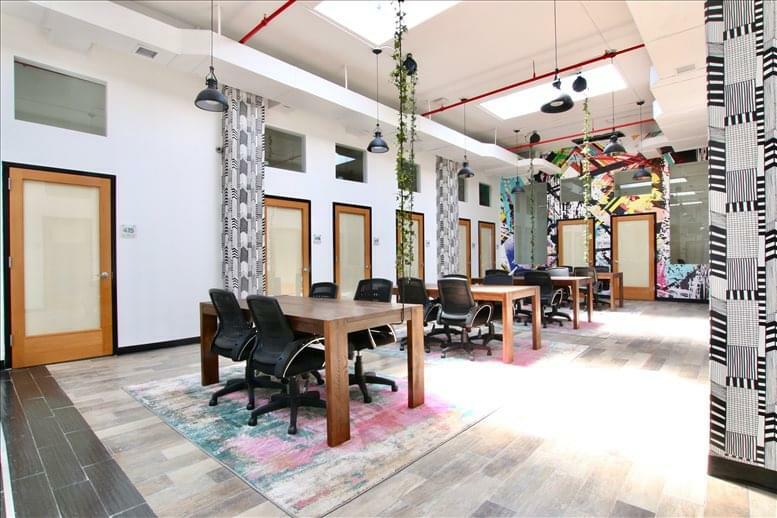 This office space on 639 Classon Ave, Crown Heights, Brooklyn, NYC is available immediately. Details and prices are available by calling 1-877-693-6433 or by submitting the inquiry form.